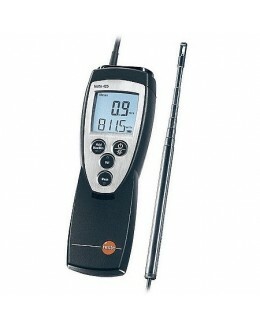 Determining the time average is also possible. 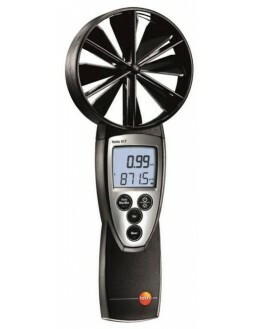 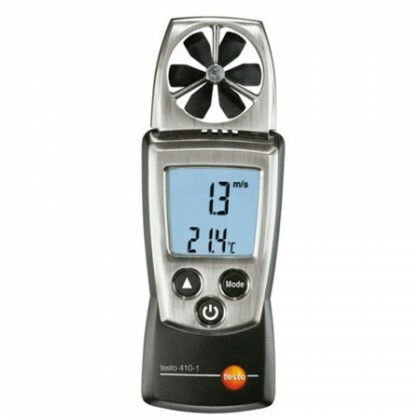 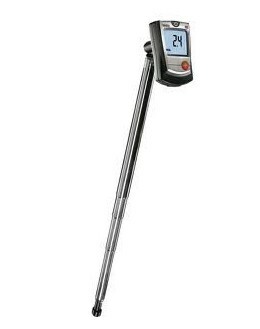 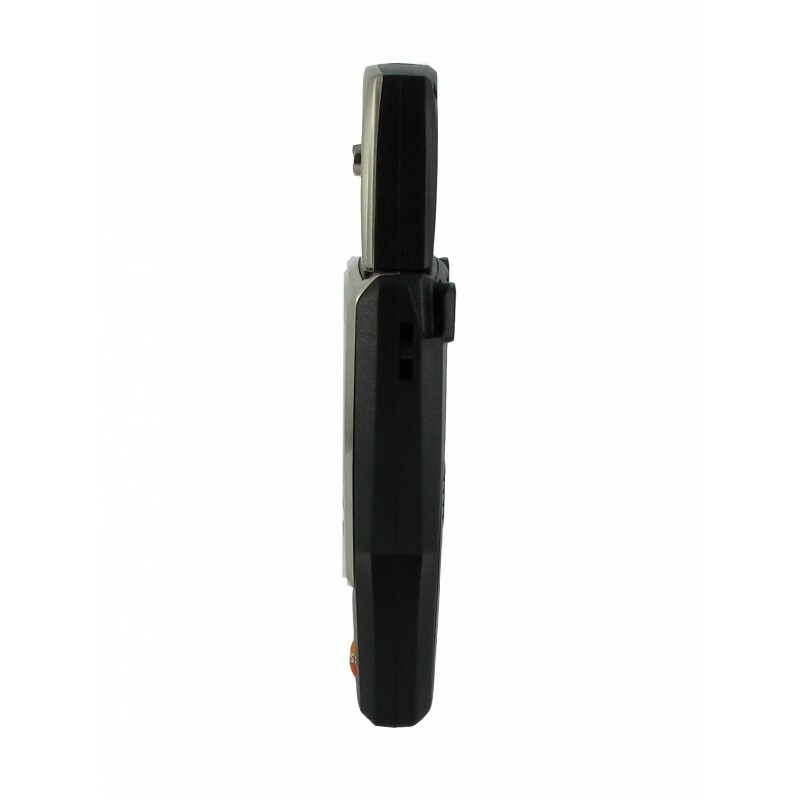 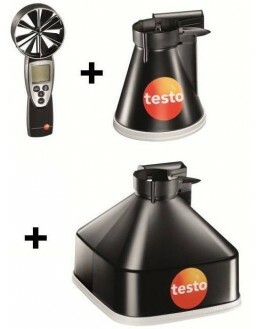 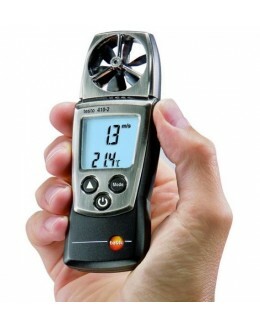 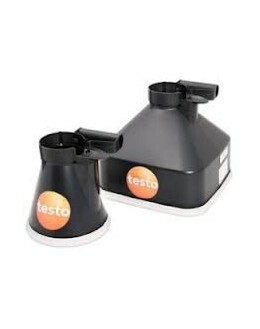 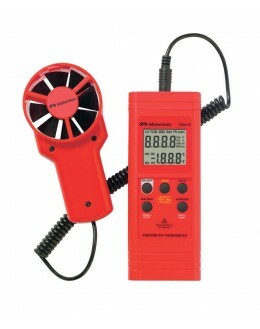 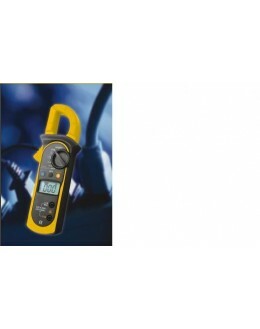 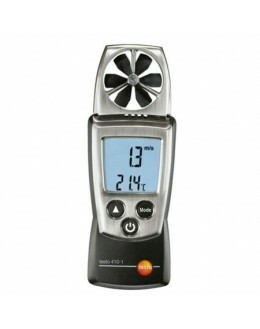 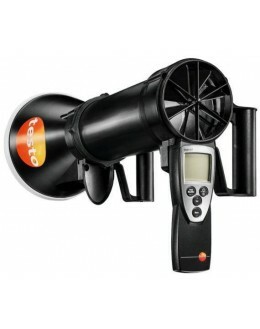 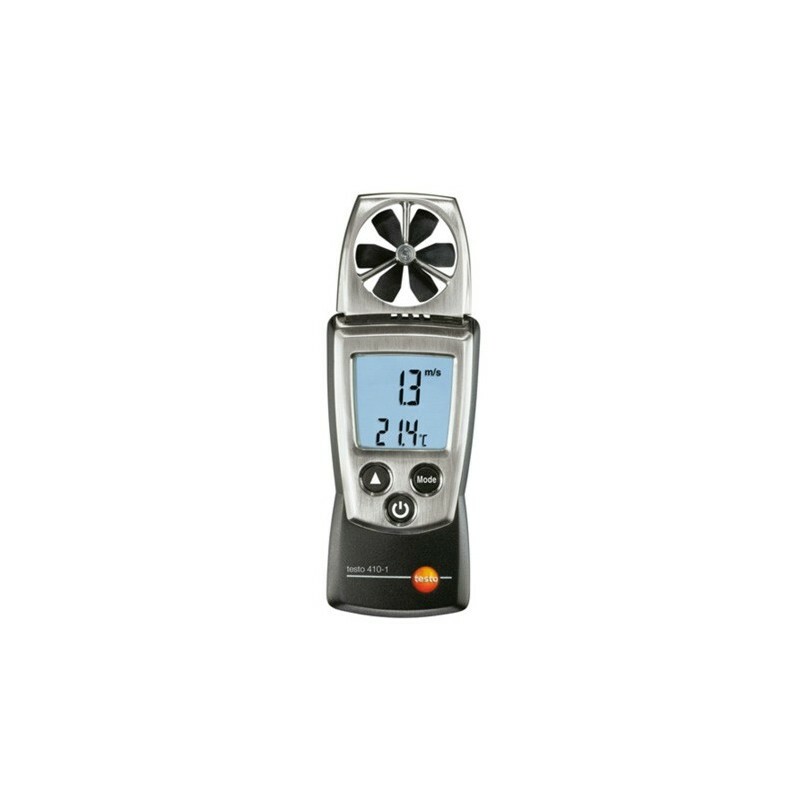 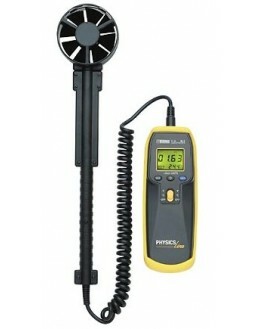 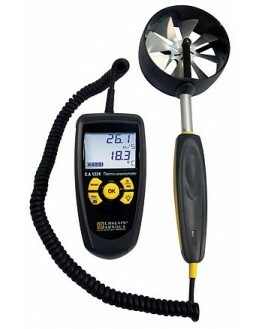 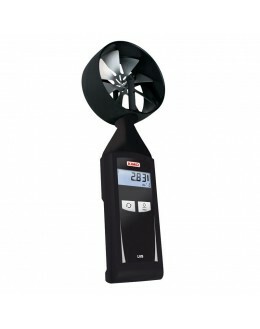 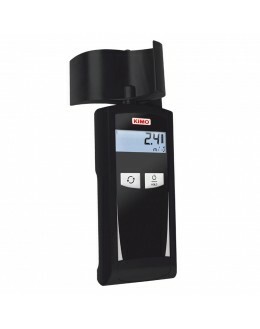 Additionally the air velocity and temperature, the testo 410-2 also measures humidity. 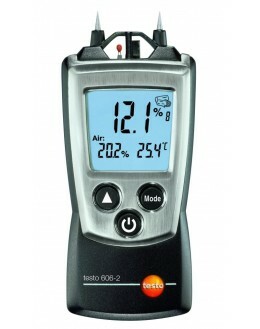 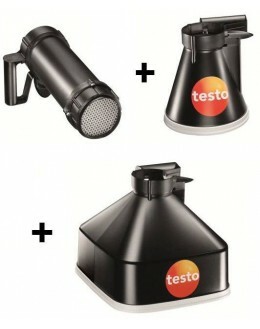 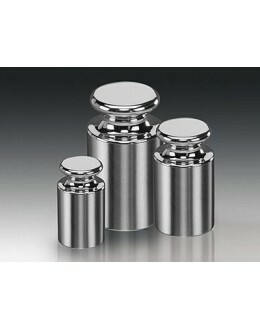 Testo patented capacitive sensor ensures reliable measurements. 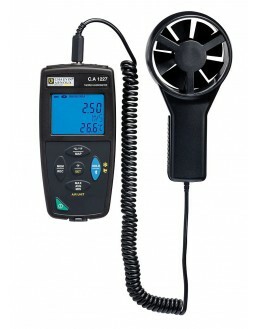 Thus, the air conditions can be controlled safely.